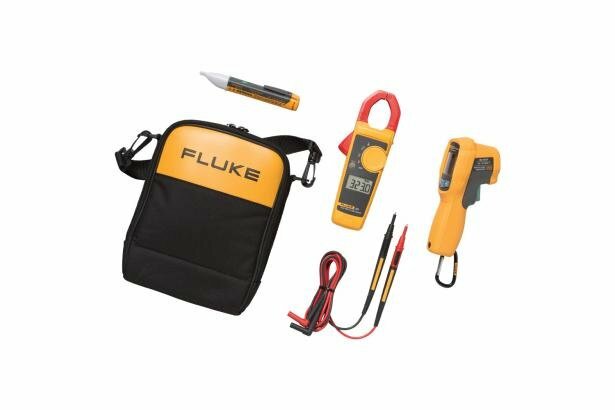 Fluke 62 MAX+. Small in size. Big on toughness. 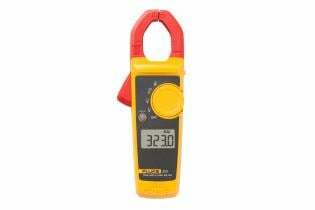 Fluke 323 True-rms Clamp Meter.Rugged. Reliable. Precise. 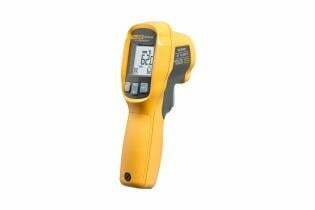 400 A AC current measurement. 600 VAC and DC voltage measurement. True RMS AC voltage and current for accurate measurements on non-linear signals. Resistance measurement up to 40 kΩ with continuity detection. CAT IV 300V/CAT III 600 V safety rating. Upon detection, tip glows and beeper sounds. How hot? Use the spot.